JoinEUsee > PENTA is an Erasmus Mundus financed partnership consisting of ten EU and ten Western Balkan partner universities as well as nine associates. The University of Belgrade is the oldest and the largest university in Serbia. The roots of the Universtity of Belgrade go back to 1808, the year when the College (Velika skola) was first founded in Serbia. Today the University of Belgrade consists of 31 schools, 11 research institutes, and 8 centers in the fields of vital importance to the functioning of the University, such as: career development, technology transfer, quality assurance, strategic management and planning, work with physically challenged students and Computer Center. The University Library “Svetozar Marković”, with more than 3,500.000 volumes, is also a member of the University. As the largest learning community in this part of Europe, with 326 study programs, 85,762 students and 3,032 academic and research staff, 2,265 papers on SCI, SSCI and AHCI lists, numerous publications and scientific and research projects, the University of Belgrade has unique responsibilities and opportunities toward the society. Study programs are carried out in accordance with the principles of the Bologna declaration. 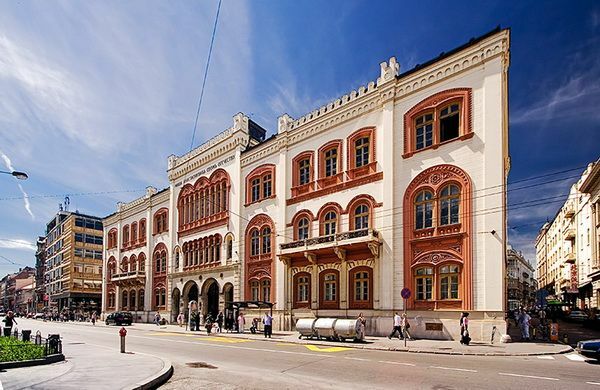 The University of Belgrade has made significant progress in 2013 and now holds a place between 301 to 400 on the prestigious global rank list of the Academic Ranking of World Universities (ARWU), aka Shanghai Ranking. The ARWU was founded by the Center for World-Class Universities (CWCU) of Shanghai Jiao Tong University, China, and updated on an annual basis. 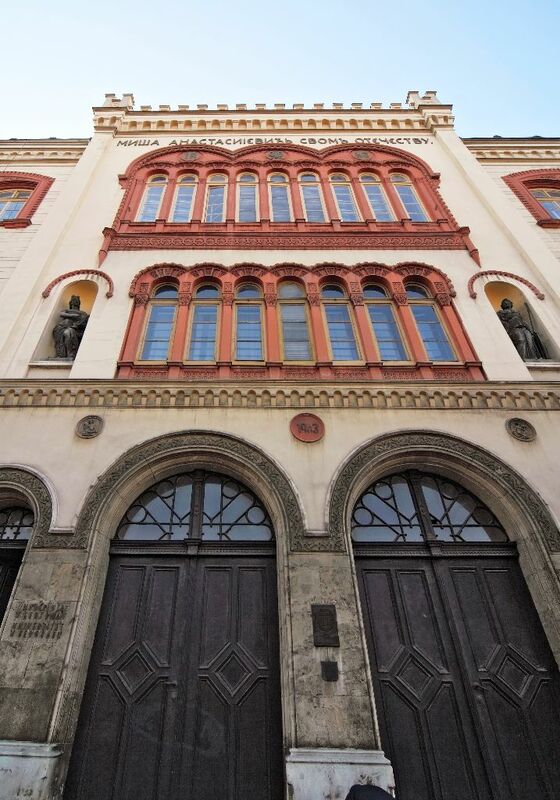 For the first time, the oldest University of Serbia has been ranked within a specific scientific field – mathematics, holding a place between 101 to 150.